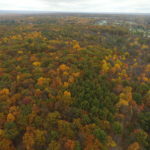 The 40-acre Hoffman Forest MetroPark, leased for the past 20 years, has been permanently acquired and conserved by Erie MetroParks with the help of Western Reserve Land Conservancy. 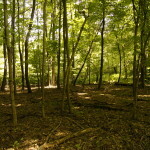 Committed to conservation and environmental education, H. Lowell Hoffman, M.D., originally leased the Hoffman Forest land to Erie MetroParks in 1995. With the lease set to expire at the end of 2015, Erie Metroparks began working with Western Reserve Land Conservancy to permanently acquire this community asset. The Land Conservancy applied for and was awarded Clean Ohio Conservation Fund and Land and Water Conservation Fund grants on behalf of Erie MetroPark. The organization acquired the property on Huff Road and subsequently transferred it to Erie MetroParks for continued public park operation. The Land Conservancy holds a conservation easement – a legal document that permanently restricts future development – on the property. Erie MetroParks and Western Reserve Land Conservancy extended thanks to Congresswoman Marcy Kaptur who, with several other partners, supported efforts to raise the funds to acquire the property. “Permanently preserving Hoffman Forest ensures that this park will continue to support important habitat for rare plant and animal species, benefit the Old Woman Creek watershed, and provide impressive recreation and education opportunities for visitors for years to come,” shared Andy McDowell, vice president of western field operations for the Land Conservancy. 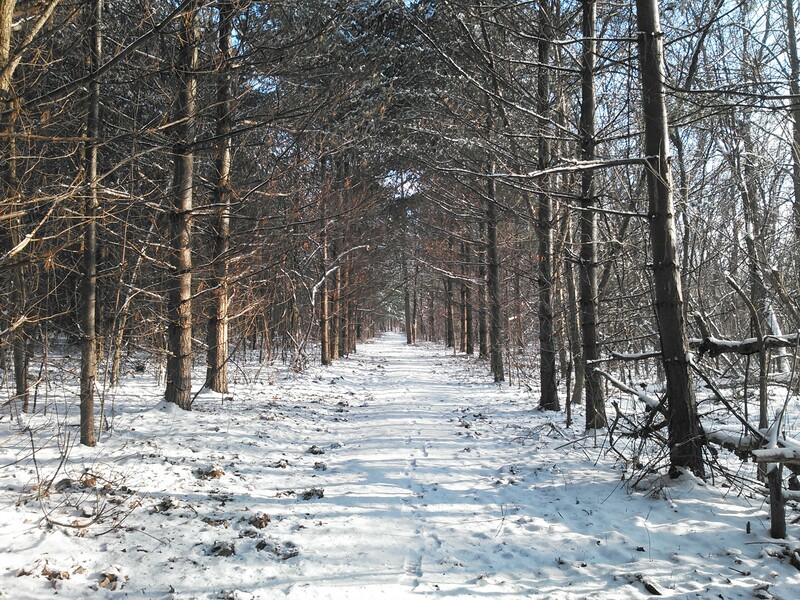 Hoffman Forest MetroPark features three distinct ecological communities: mature maple-hickory-oak forest, meadow that has been recently reforested, and creek valleys formed by two small, intermittent branches of Old Woman Creek. This diversity in habitat encourages species diversity; biological surveys identified several notable species on the property including 14 state-listed species like the Yellow-Bellied Sapsucker, Northern Harrier, and Box Turtle. The park is an important piece of the Old Woman Creek watershed, supporting the conservation of one of Ohio’s last remaining natural estuaries. “We are very honored to have acquired this park. We are thankful that the Hoffman family was willing to work so closely with us and thankful for the Land Conservancy for all its efforts! Being able to preserve and protect these habitats into the future is very exciting to us. The Friends of Erie MetroParks’ annual Go Take A Hike event at Hoffman Forest MetroPark is already planned for September 2016. We look forward to an official ribbon cutting ceremony. 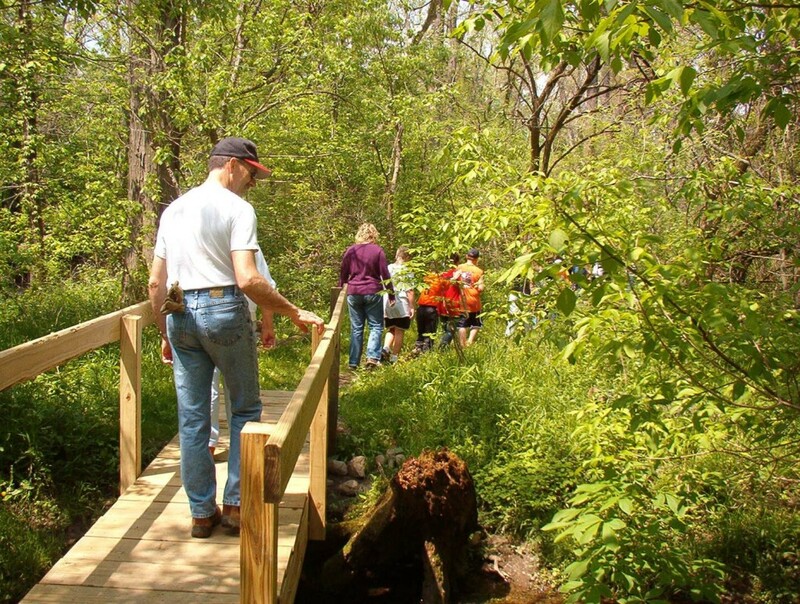 During this event, visitors will be encouraged to hike the trails and enjoy this special park in Erie County,” shared Amy Bowman-Moore, Executive Director of Erie MetroParks. The park is open daily, from 8 a.m. to dusk, year-round. Approximately two miles of natural surfaced trails begin near the parking lot at 5313 Huff Road, Berlin Heights OH. The Erie County Metropolitan Park District was created in 1968, with the name changed to Erie MetroParks in 1991. Starting with Osborn MetroPark, Erie MetroParks has grown to include 13 parks or preserves. 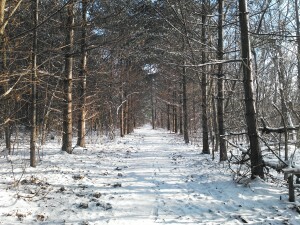 The mission of Erie MetroParks is to preserve, conserve, protect, and enhance the natural and unique historical resources of the park district. Further, to provide opportunities for visitors and residents to use, enjoy, understand and appreciate these resources in a responsible, sustainable manner. Western Reserve Land Conservancy provides the people of our region with essential natural assets through land conservation and restoration. The Land Conservancy has preserved natural areas and working farms in 17 counties in northern and eastern Ohio; its urban program, Thriving Communities, works statewide to clean and green urban centers devastated by the foreclosure crisis. To date, the Land Conservancy has permanently preserved more than 600 properties and more than 45,000 acres, including over 130 public parks and preserves.